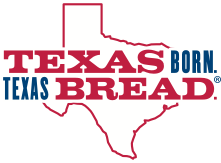 Mrs Baird’s variety of breads, buns and sweets are made in the Lone Star State for a taste as true as Texas. Jumbo Hamburger Buns 6 Ct. 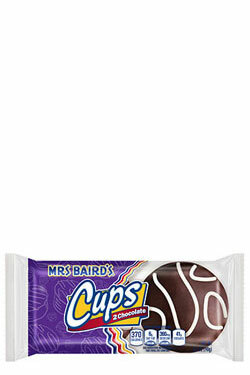 Hot Dog Buns 8 Ct.
Large Seeded Hamburger Buns 8 Ct.